It’s a thought provoking question that can provide information about both our identities and our backgrounds – igniting our passions and inspirations. So… where do we come from? International Seaplane Training was developed in partnership with the Harbour Air Group, alongside professional seaplane pilots and instructors from various parts of Canada. In Canada, seaplanes are not a novelty – they are an essential transportation component in many parts of the country. 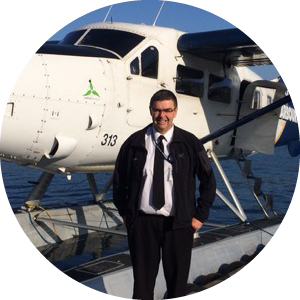 International Seaplane Training is in one of these hotspots – Vancouver, BC. Seaplanes have a long history in Vancouver; in fact since as early as the 1920’s, Vancouver has been a training ground to teach pilots to fly aircraft off the water. Fast-forward to today, and not only is Vancouver home to some of the busiest seaplane ports in the world, but a large number of those activities can be attributed to the Harbour Air Group of companies, one of the largest all-seaplane airlines in the world. 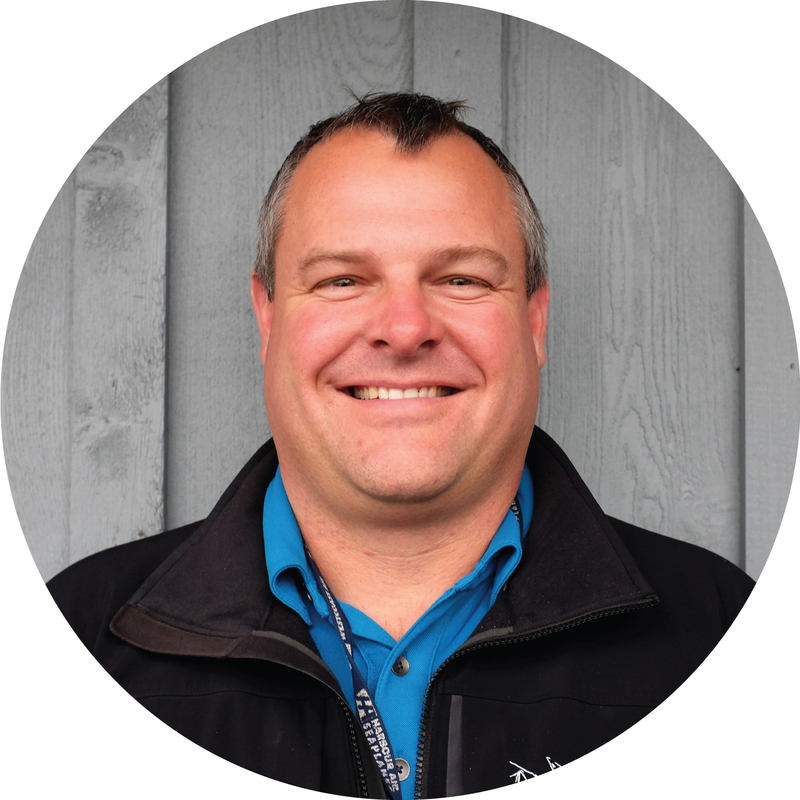 With over 30 years’ experience in seaplane operations, the Harbour Air group’s methodical approach and sterling reputation for reliability and safety have become a benchmark in the industry. That same safety-based culture and methodical approach are the values that International Seaplane Training was founded upon, and accordingly – the same values that we instill in our operation. From these combinations of experience, values and best practices, International Seaplane Training has developed the Professional Seaplane Pilot Program. And with a team of professional, hand-picked instructors, we are emerging as the destination where seaplane pilots train to be just that – Professionals. At International Seaplane Training, safety is behind everything we do. As members of an elite family of seaplane professionals, safety is not just a pillar – it is our foundation. We believe that in order to have a truly safe operation, there must first exist a culture of safety. It must be forefront; woven into the fabric of the organization. It is this motivation and methodology that was used to create International Seaplane Training. We demand that safety be the top priority to all of our involved partners and our students. Simply put- we do not turn a propeller without ensuring that we’ve seized every opportunity to ensure the safest flight possible. Our aircraft are maintained by some of the most qualified seaplane maintenance engineers in the world. A top-down inspection of the aircraft is conducted every 100 hours of flight, ensuring the aircraft are always operating at their peak performance; and our instructors provide the guidance required to ensure aircraft is operated with diligence to avoid corrosion, excessive or premature wear, and undue stress to the airframe. 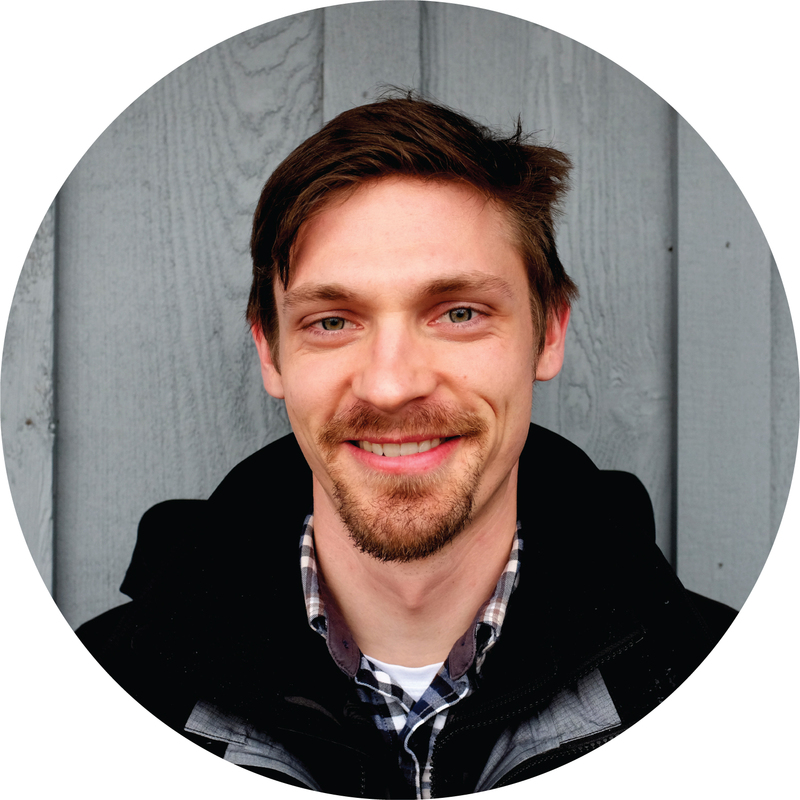 Find our more about our dedicated maintenance team! Our instructors are experienced seaplane pilots. They consistently encourage ‘proactive’ thinking and planning, to avoid situations that could present a hazard. The level of experience that these instructors bring to the table allows them to not only ensure a safe training environment, but to ensure they are guiding your training down the same avenue – instilling a culture of safety that will serve you for the rest of your career. Our operation puts safety first. All of our flights are constantly monitored live via GPS feed to ensure the aircrafts location and status is known at all times. Our classroom facilities are comfortable and secure, and our central location ensures the ability to judge flying conditions accurately and in-depth at all times, developing the skills required to make these safety-critical decisions in the future. With a strong global reputation and a proven history as a capable seaplane, the Cessna 180 is an ideal training platform. 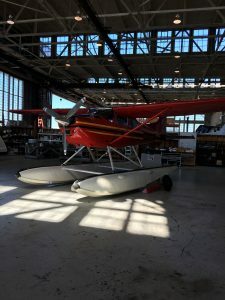 It exhibits common flight characteristics found in many types of seaplanes, and with flexible performance and a highly-responsive airframe, the 180 offers a challenging, tactile experience to trainees that develops serious technique. The aircraft at IST are also equipped with performance modifications that allow them to perform in similar fashion to their other cousins in the Cessna family, the 182, 185, 206, and the 208.
International Seaplane Training incorporates some of the most qualified seaplane pilots and instructors available. The pilots responsible for your training are primarily current or former aircrew for the Harbour Air Group, and all have tremendous experience in seaplane operations and seaplane training. Individually, these pilots have flown thousands of hours in seaplanes and have countless invaluable experiences and lessons to pass on to a trainee. Together, they’ve chalked up more than 35,000 flight hours of experience – ensuring you are in the very best hands possible. Relavent Type experience: C180, 185, DHC2, DHC3, DHC3T, DHC6, CL21, CL22, AT802. Relavent Type experience: C180, C182, C185, C206, C206T DHC2, DHC3T. Relavent Type experience: C180, C185, C-206, DHC2, DHC-2T, DHC3, DHC3T, DHC6, PA-14.